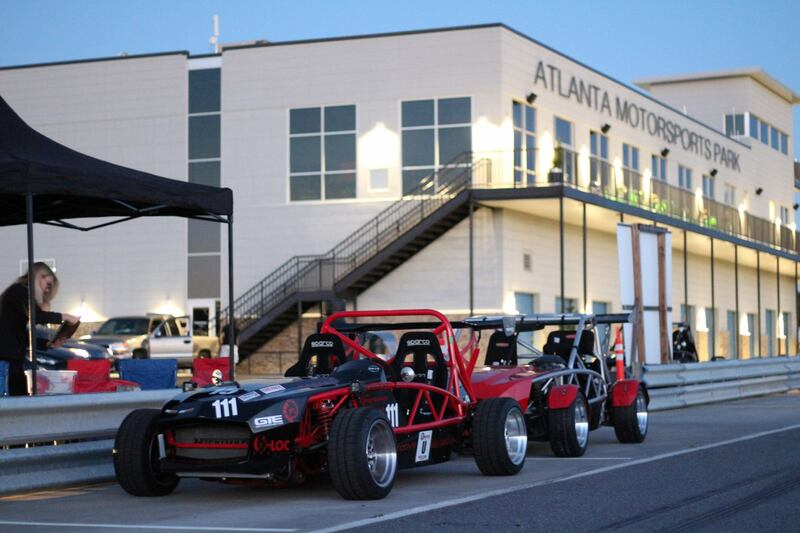 Exomotive - US Manufacturer of Exocars & Kit Cars | Sharing the fun! These two Exocets gave over 40 experience rides at Atlanta Motorsports Park during Exofest 2016! More photos and videos to come.